Telstra has bought the mining communications technology services business from CBO Telecommunications, forming a part of its new Mining Services unit. The deal also involves bringing across CBO’s customers and will support the telco’s mining-focused private LTE and public LTE (LANES) businesses. 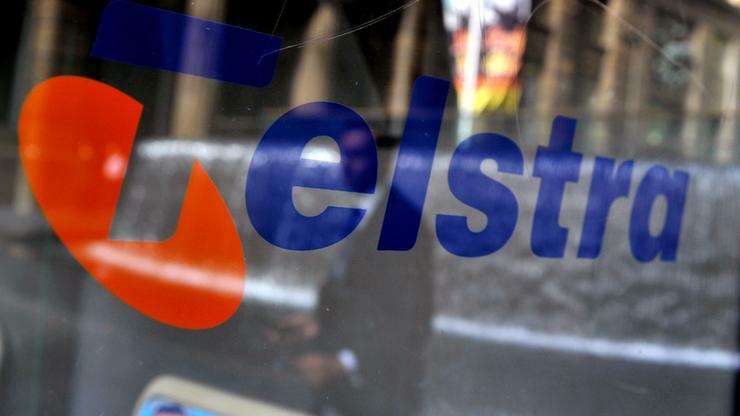 In a statement, Telstra global enterprise and services group managing director, Martijn Blanken, said Telstra Mining Services was part of its strategy to build new growth businesses. “These investments are part of our strategy to create a significant global mining technology product and services business,” he said. Telstra global industries head, David Keenan, said the new unit will deliver high bandwidth networks, mobility solutions and software capabilities, through its own developments, strategic partnerships and in collaboration with customers. “Building on our strong organic foundation, the acquisition of CBO’s network consulting, engineering and services business was the next step to expand our communications business beyond the mine gate,” Keenan said. Leading the Telstra Mining Services business unit from July 1, is newly appointed Jeannette McGill, who was recently the head of technology and innovation at AngloAmerican Platinum. Eric Nettleton has also joined Telstra’s global products and solutions team and will work on the next generation of mining technology products. He previously worked for Rio Tinto, leading the automation technology R&D team also worked at the Rio Tinto Centre for Mine Automation at the University of Sydney. Telstra has also released its Resources Network Management solution, which provides remote management of on-site ruggedised industrial data networks.